All the feels this Friday afternoon as we join Milly & Oli at their adorable engagement shoot in Kew Gardens. 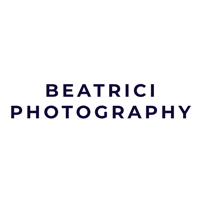 Bursting with beautiful botanical backdrops to match their wedding theme and full or gorgeous natural photographs captured by Beatrici Photography guaranteed to make your heart swell. 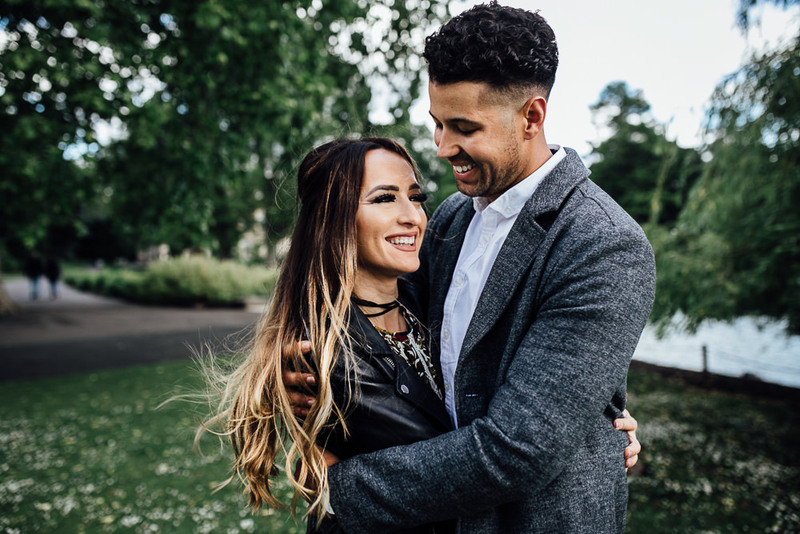 Plus the sweetest account from groom-to-be Oli of how he met his love Milly, and all the inside information about their pending geometric wedding… Shall we take a look? When we featured Liz Linkleter’s own stylish wedding and heard that she was making a career move from fashion events into weddings, we were hugely excited. Watching her new career unfold has been fabulous. 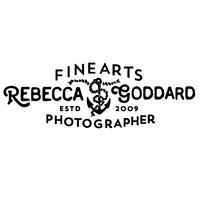 We were very proud when she agreed to join our handpicked supplier directory – The Love Lust List. And so today it’s a real pleasure to share this shoot, styled and planned by Liz with you all. Inspired by the Orangery at Sezincote, with it’s crumbing pink walls and abundance of plants, a blush pink and botanicals theme works beautifully in the space. We love a fresh take on Bridal style and teaming a smokey eye with contemporary jewellery and gowns from up-and-coming designers keeps everything really stylish. Oh and Duchess & Butler plus Palais Flowers has resulted in a seriously divine table scape…just wait until you see it! 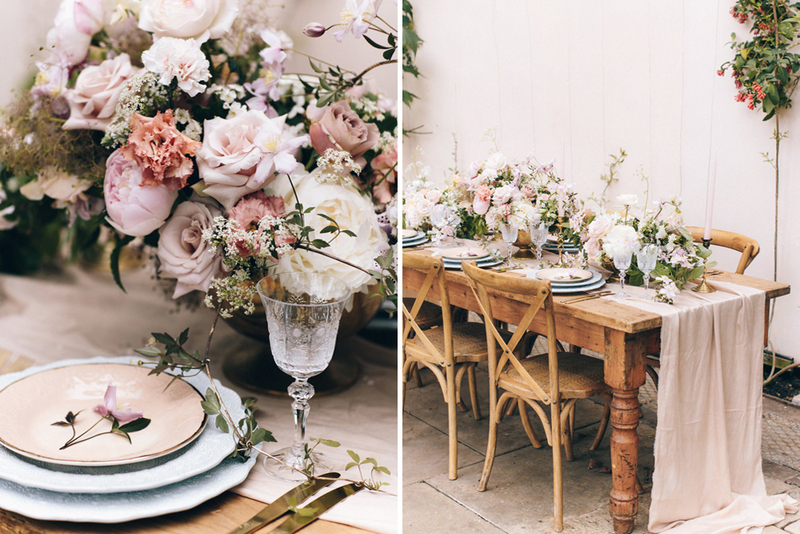 At the moment we’re crushing on two equally stunning but completely different styles for weddings, “Bohemian Botanical” and “Runaway Romance”, both work beautifully incorporated into your wedding breakfast table decor. We’ve teamed up with Live. Love. 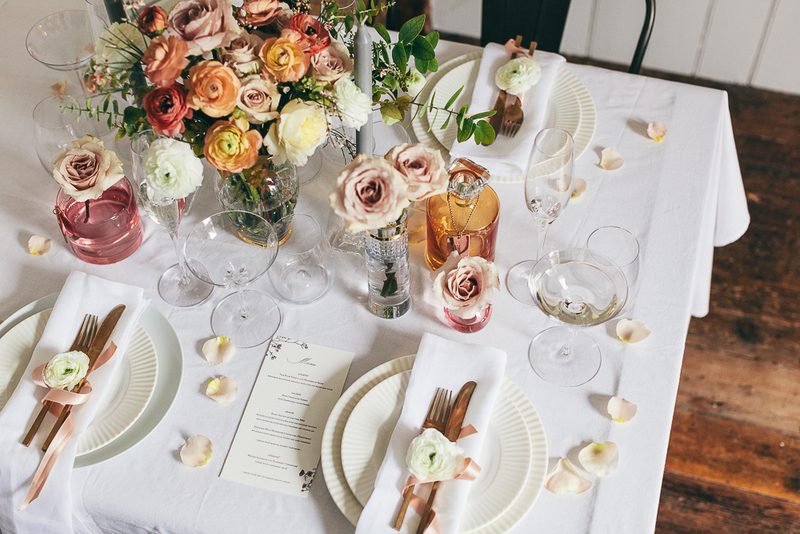 Toast., a gorgeous new lifestyle site from Waterford crystal, to show you how to create these two stunning wedding decor styles.